Do you have errors on your state submission? Are you tired of submitting data only to find that its incorrect and returned for resubmissions? Are you spending nights and weekends cleaning spreadsheets or chasing down student data files? Are you wasting hours of time correcting the same error over and over again? Your data never leaves your SIS, it requires little to no training, and you can save up to 75% of your error correction time. We continuously address your state's most complex submission requirements to make sure your district data is accurate. Data validation helps users proactively correct state reporting errors prior to submission and helps data stay clean throughout the school year. RealTime validation identifies errors as they are edited and entered into PowerSchool and allows for cleaner data in less time. Stop wasting time and money on returned mail. You will be able to validate a student's home or mailing address against a database of addresses from the US Postal Service. State Data Validation is a page in PowerSchool that summarizes errors and allows users to fix multiple records at once BEFORE data is submitted to the state, saving up to 75% of time on state reporting. See the full suite of data validation services first-hand, tailored to your State. You'll be up and running in 15-minutes or less and on your way to a stress-free State submission. State rules change constantly and our product continuously evolves to meet your needs. Level Data’s State Validation service is one of the most useful tools we have added to our Technology Toolbox. The screens are easy to use, easy to understand and most importantly valuable time savers. We have been on the service for a few years now and they are constantly making improvements to the system that continues to make a great system even better. Validating the data state reporting can be an overwhelming task. 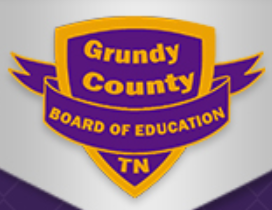 Level Data has streamlined the process and helped the Grundy County School System to manage our data in a more efficient manner. Taking the urgency away from from checking and rechecking the validity of our data during crunch time is simply priceless. 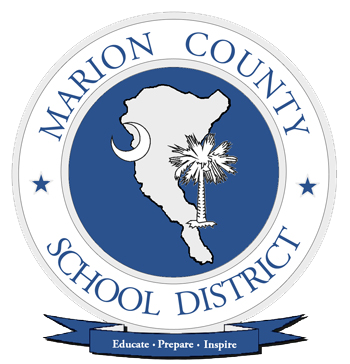 This tool eliminates headaches and time-consuming work, because it maintains good, clean student data and notifies us of bad data – before we submit to the state.